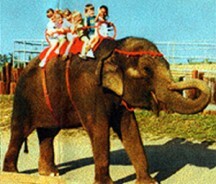 Animal acts of all kinds, from dogs and pigs to bears and monkey acts — or how about elephants, camels, or pony rides? These are just a few of the world’s animals available for your event. Whether a jungle, circus, or Winter Wonderland theme, we have just the right animals to highlight the theme of your event. 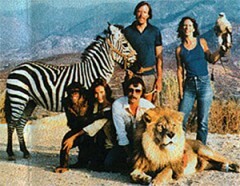 How about your guests posing for pictures with a chimpanzee? Christmas or Winter Wonderland with live reindeer and penguins? Most of these acts have played the Vegas scene and many are used in TV & film. 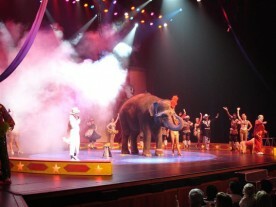 These animals and more are available for shows or just atmosphere. Call us to see if we have the special animal(s) you’d like. Check out our list below. If you don’t see it… ASK!